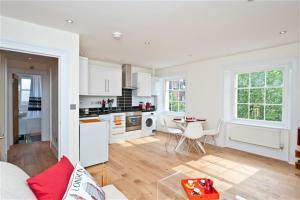 Located 2.2 km from Victoria Park, Friendly Rentals Lady D offers accommodation in London. The apartment is 3 km from Olympic Stadium. Free WiFi is available throughout the property. See all Friendly Rentals Lady D reviews..